"The 2 of us” is a photography service for couples. 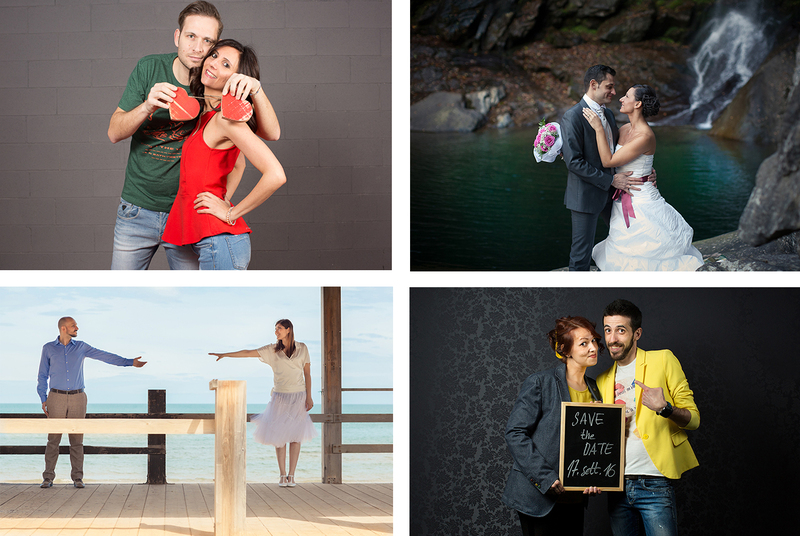 An engagement shoot or post-wedding photo session. You’re in love, already engaged and planning your big day or maybe still enjoying the early days of your blossoming love; either way this photo session is the perfect gift for your sweetheart. It’s also a chance to get professional photos to use for your invitations, wedding table seating plan, or on your own mini wedding website. It's also an opportunity to get a taste of how much fun it is to be photographed, to break the ice with the camera, and for me to see how you react to my lens. It’s a way for us to get to know each other better before your wedding photography service, all in a relaxed, informal and fun atmosphere. If you've already got married, this could be a great way to celebrate your love, such as for an anniversary. This photo session is all about the two of you, and you can decide whether to wear full wedding gear, to trash the dress, or keep it pristine—it's up to you. This is a great chance to get those shots which you missed out on during your wedding day, when, rightly so, you were busy enjoying the company of your guests.